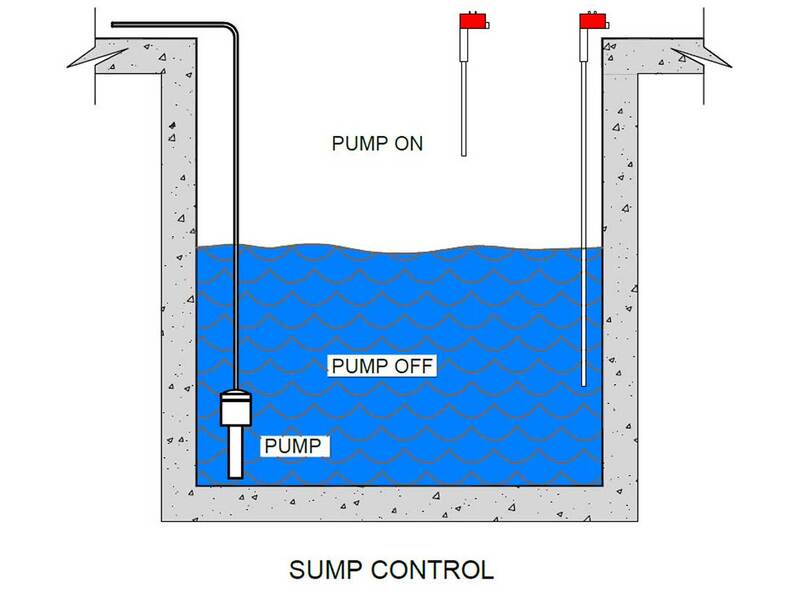 The LS2000 is a low-cost level switch that can measure virtually any liquid or dry material. It can even sense the difference between oil and water. 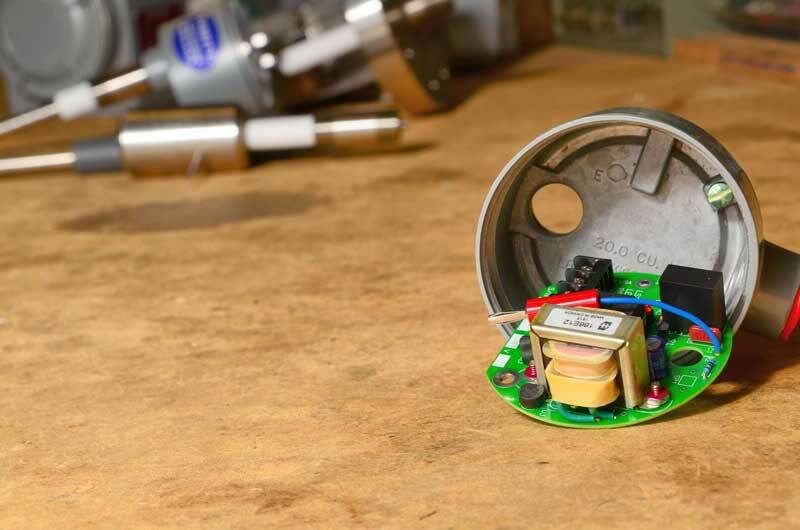 The proprietary radio frequency (RF) balanced impedance bridge has exceptional temperature stability, thus eliminating the need to recalibrate the unit from season to season. When the probe is installed, it is calibrated in absence of material touching the probe. When the desired material comes in contact with the probe, the relay switches and gives the desired output. 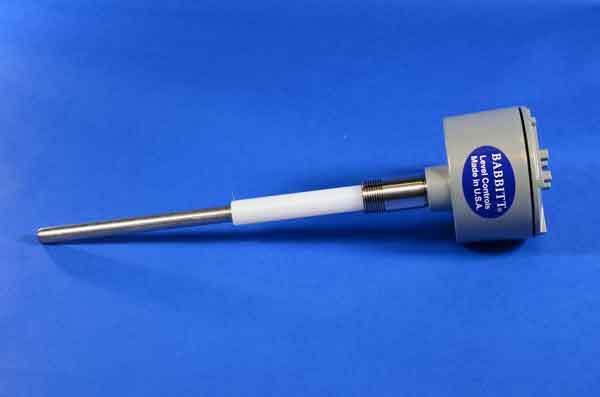 The standard probe is made of a solid 316 stainless steel rod, ¾" NPT process connection and the insulator is made of Ultra-High Molecular Weight Polyethylene (UHMWPE). Teflon insulators are optional. UHMWPE has excellent abrasion and impact resistance while the optional Teflon insulators allow for high temperature operations. The standard seals are made with Viton "O" rings. All the electronics are housed in a cast aluminum explosion-proof enclosure. The solid stainless steel rod is available in a variety of lengths and is suited for liquids or bulk solids. 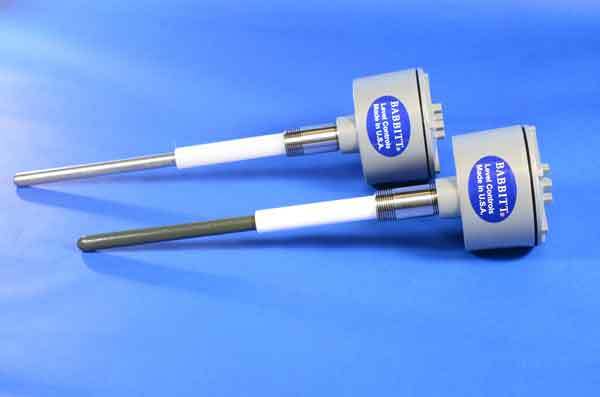 These probes can be coated with Halar in lengths up to 72 inches. 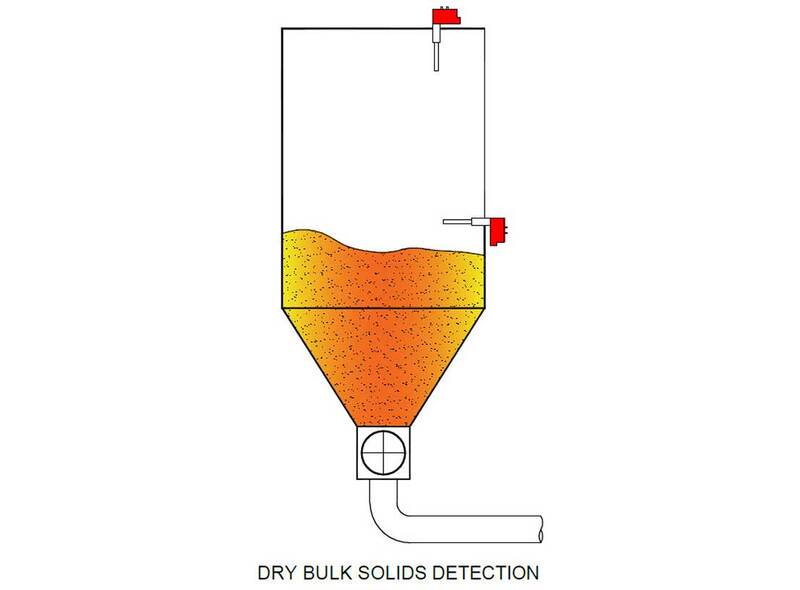 A blind-end probe option is also available for applications where a wet material build-up may foul a horizontally mounted probe. 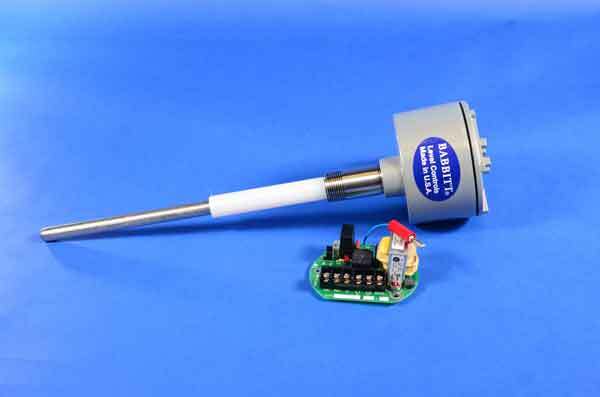 The blind-end unit has no visible probe because the insulating material completely covers the sensing probe. All the necessary calibration indicators are on-board so all you need to calibrate the LS2000 is a small screwdriver. Fail-safe electronics provide peace of mind. The modular electronics make trouble shooting and repair a snap. The entire unit is backed by our two year warranty, 60 day money back guarantee. Other materials of construction are available. Please consult factory.